A Great Batch of OEC Moissanites! 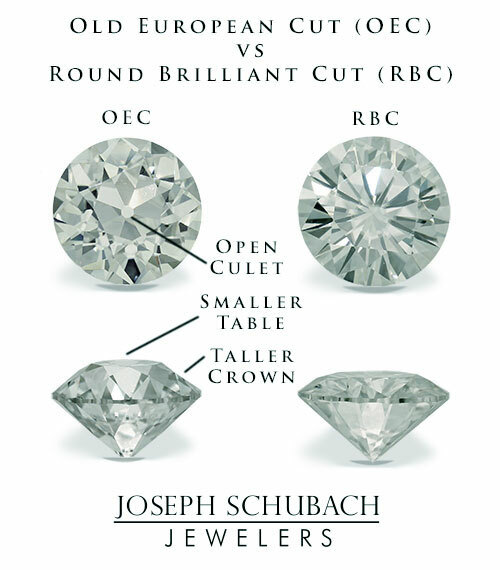 We have several hand picked OEC moissanites left. Call for info.